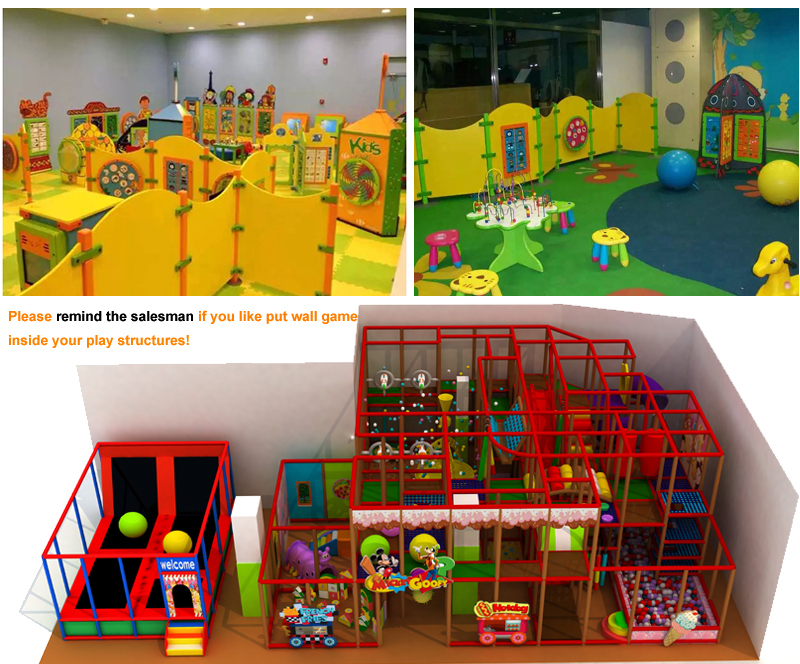 To make yourToddler playground more attractive, you need some new and interactive games which can help kids develop their ability. 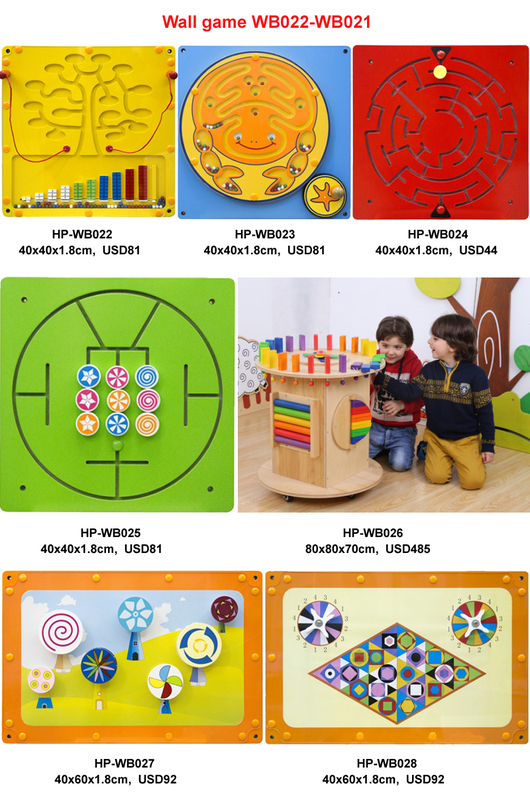 Wall game and table game is such game which can using for home, kindergarten, kids indoor playground and day care center. 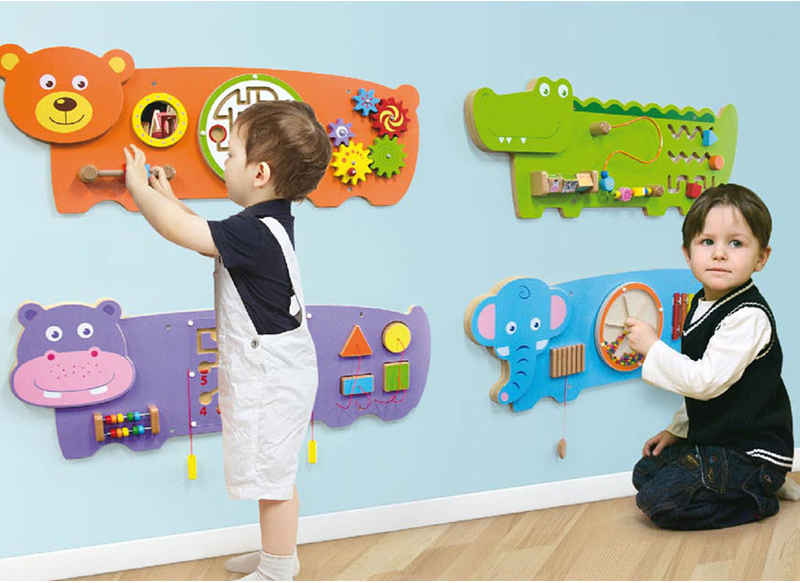 Special design for 2-6 years old to develop their manipulative ability and intelligence!